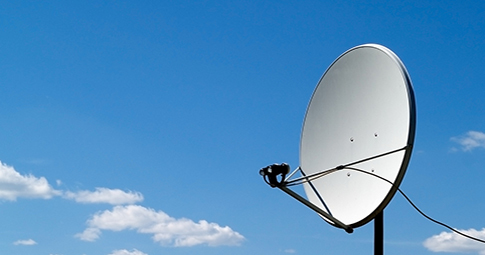 We offer corporate and residential digital communal TV installations ranging from satellite and aerial installation to a full cable installation, setup & service. Get in touch to find out more. 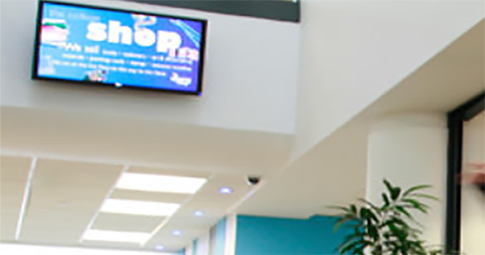 Some of our digital signage installations include: National Supermarkets, Airports, Railway Stations, Bars, Pubs, Clubs , Hotels, Call Centre’s , Sports venues Retail outlets, Schools and Colleges. 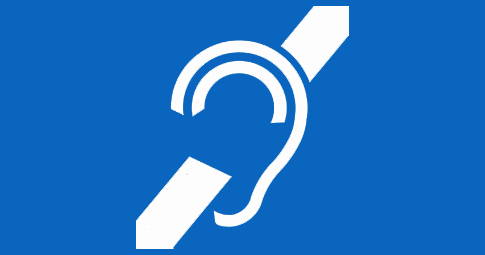 Induction loop systems also known as Audio Frequency Induction Loop Systems, are used by hearing aid wearers to enable them to hear clearly in difficult acoustic environments, such as theatre’s and churches etc. 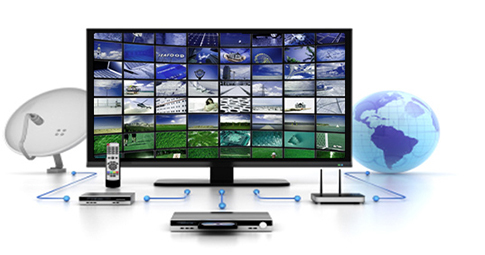 IPTV (Internet Protocol television) installation is a flexible way to distribute live TV, satellite and other video streams through buildings with an existing data network. Call us for more information. With many years’ experience in plasma installations to both domestic & commercial clients, we will design and install your system to the highest standards using equipment from leading manufacturers so you can rest assured of the quality we offer. 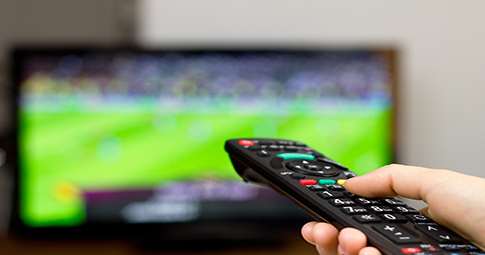 Whether you have already made the switch over to digital or you have not made the move yet, we can help improve your home or businesses entertainment experience. Get in touch with the experts at HN Storey today. 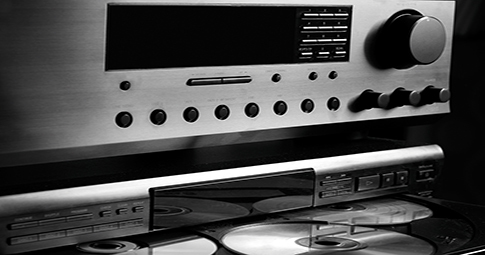 Here at HN Storey we want to offer our customers the best in quality sound system installations. 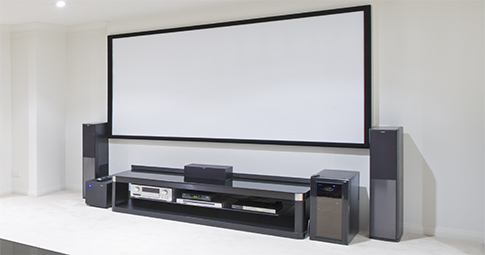 We can give you access to some of the world’s best audio visual equipment from well-known manufacturers. Get in touch today! and have achieved both City & Guilds and the CAI certification for design and installation of signal distribution systems. 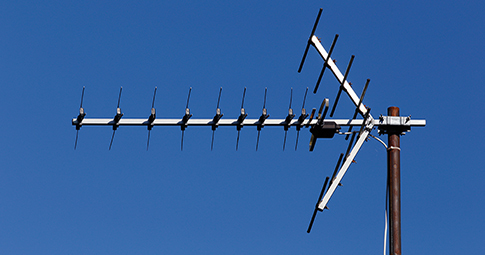 We can help with any type of aerial installation. When it comes to Multimedia. HN Storey have created our own place in the technology marketplace by keeping things simple for our end users. Our domestic and commercial operation sees us supply and install a huge amount of technology products every week. Working with some of the biggest companies and authorities across the North East has made us one of the market leaders. When it comes to multimedia services in the North East region. At HN Storey we offer a full multimedia service to both our domestic and commercial customers including design, Installation, supply & maintenance Services. HN Storey offers unrivalled maintenance packages to all of the sectors we service.. The vast experience and knowledge we have within all types of communal TV systems means you can rest assured that you will receive a level of technical expertise. As well as a second to none service from our team of qualified electricians. Over the years we have delivered outstanding customer service throughout the North East region. We have a 24 hour telephone helpline and rapid response times.